Due primarily to its colloquial function, â€˜manipulationâ€™ is a poor term for distinguishing one healthcare intervention from another. With reports continuing to associate serious adverse events with manipulation, particularly relating to its use in the cervical spine, it is essential that the term be used appropriately and in accordance with a valid definition. The purpose of this paper is to identify empirically-derived features that we propose to be necessary and collectively sufficient for the formation of a valid definition for manipulation. A final definition is not offered. However, arguments for and against the inclusion of features are presented. Importantly, these features are explicitly divided into two categories: the â€˜actionâ€™ (that which the practitioner does to the recipient) and the â€˜mechanical responseâ€™ (that which occurs within the recipient). The proposed features are: 1) A force is applied to the recipient; 2) The line of action of this force is perpendicular to the articular surface of the affected joint; 3) The applied force creates motion at a joint; 4) This joint motion includes articular surface separation; 5) Cavitation occurs within the affected joint. 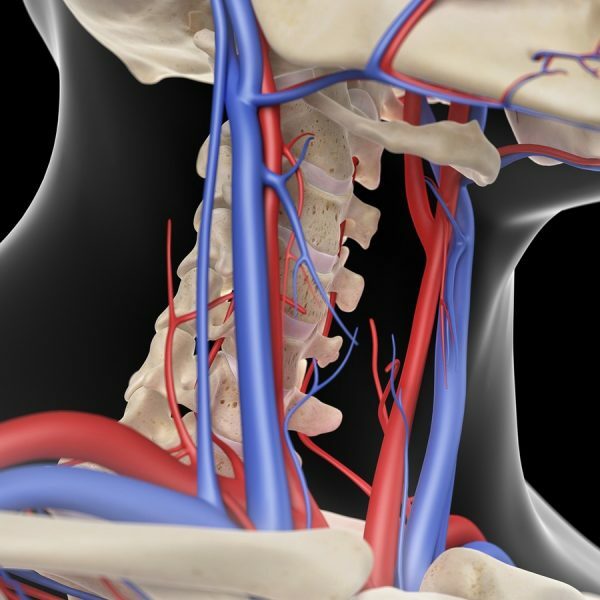 Join Dr Roger Kerry to learn how to make safe clinical decisions taking into account the risks associated with Cervical Arterial Dysfunction (CAD) based on the latest evidence and framework.